I’m going to read this book. Thank you for putting it on my radar! Hi Tracy! Thanks for reading! I think you’ll really enjoy GALAPAGOS GIRL! I’ve reblogged this interesting post on Platform Number 4 with credit given to Celebrate Picture Books! Thanks so much, Becky! Marsha Diane Arnold is a really interesting writer with a wide variety of books. 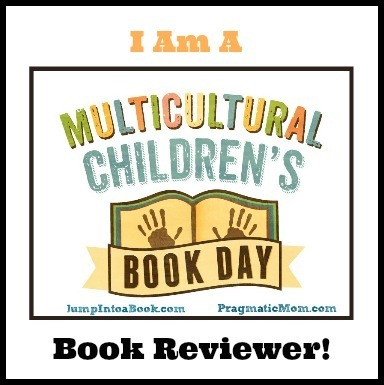 I previously reviewed her book MAY I COME IN, which is a sweet story of inclusion and friendship. I’m glad you liked this post!